It is a digital JPG file not an actual print. 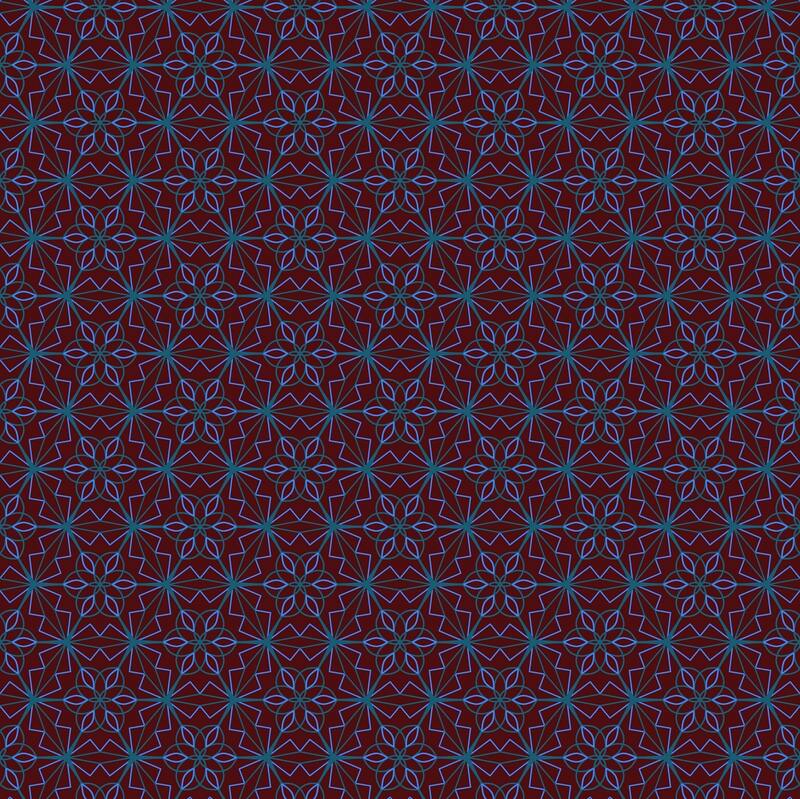 It is a repeating, seamless pattern comprising GEOMETRIC FLORAL elements. Perfect for scrapbooking, art projects, school projects, cards, stationery, kids projects, invitations, etc. The design elements had been created by me. Please don't have it for large commercial use. For large commercial use, please contact me first. If you use the elements to create a new artwork for sale on small business or small shop scale, please give credit to me as an artist. Have www.susyrdesign.com printed on the artwork created by you. If you have any questions, please message me. Every item is made by me by hand using screen printing method. I hand paint or draw some other products. Where is the design from? All designs are the brainchild of me getting the inspiration from my so loved profession, tattooing. How can I get the actual design printed onto different type or colour Tshirt? If you don't find the right type or colour Tshirt with the design you like, please get in contact immediately. Send your inquiry to me and I will make it possible to purchase the choosen product.